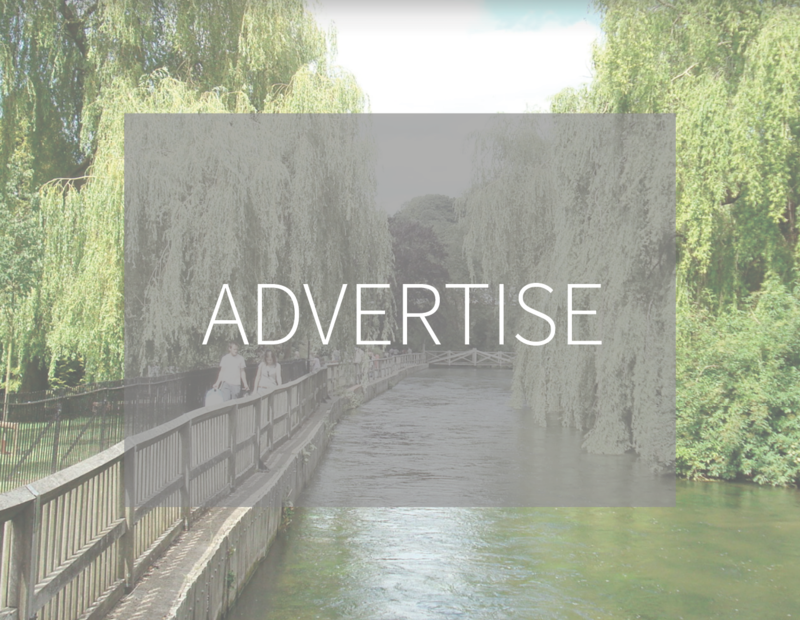 Welcome to the free bi-monthly magazine for residents and businesses across the Winchester region. We are unique. The B5 sized magazine is the only local media delivered by the Royal Mail through 7,500 doors across postcodes SO21 1, SO21 2 and SO23 9. A further 500 copies are distributed through advertisers' premises. That's 8,000 copies every other month. As a reader, this means that you don't have to seek out the magazine as your postman will deliver it to you every other month with your regular post. For advertisers, that's a guaranteed delivery, so you can be sure that your marketing message is being seen by potential customers. The Royal Mail delivery makes us unique and gives you peace of mind that Winchester Resident Magazine is out there, working for you! Winchester really does have it all! Recently voted by The Sunday Times as ''The Best Place To Live In The UK 2016' Winchester is a vibrant city full of history, culture and entertainment. 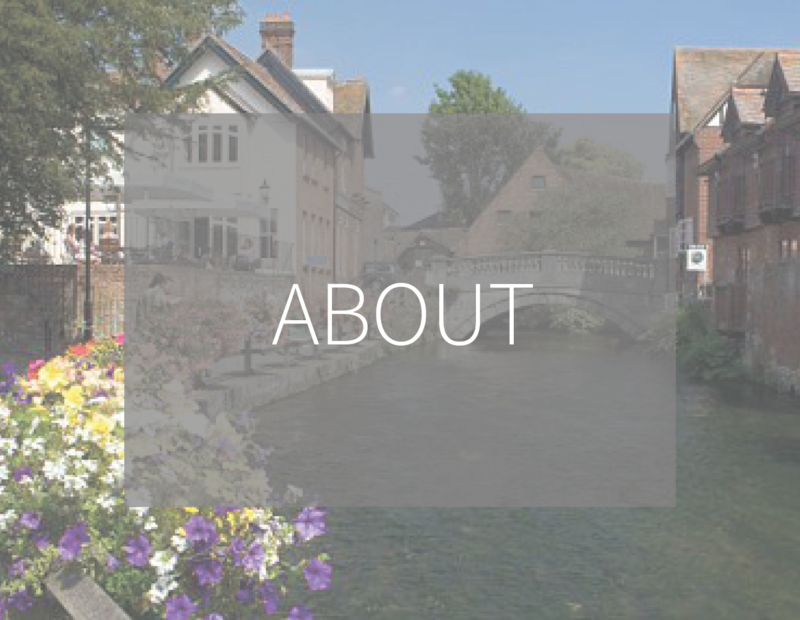 The numerous restaurants, bars and cafes are the envy of much of the rest of the country and visitors flock to Winchester to take it all in. The attractions, the festivals, the farmers market, street market and much, much more. People choose to move here too for all these reasons and many others. 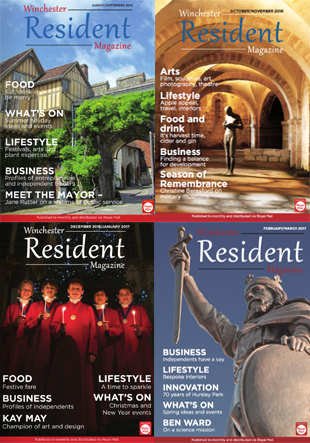 At Winchester Resident Magazine we aim to highlight the stories of the people and places of the region that make it such a special place to both live and work. 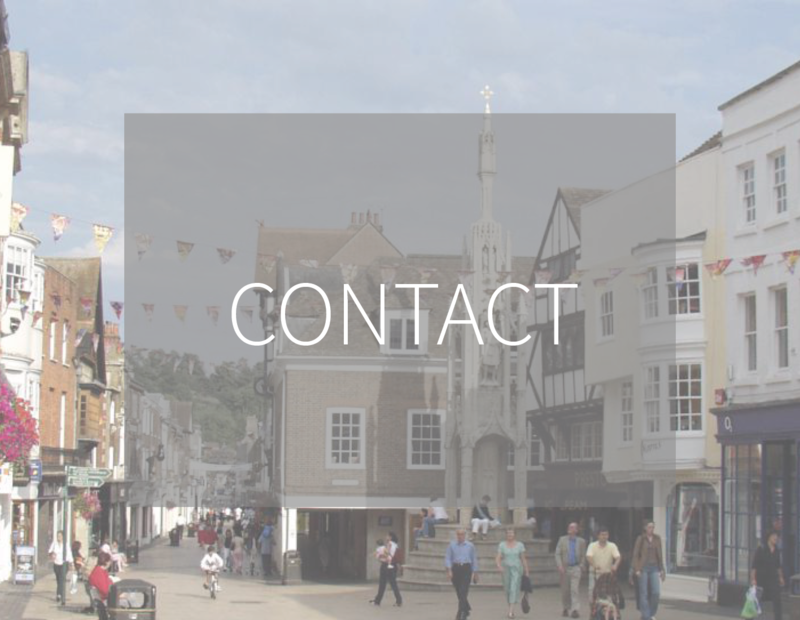 We'll meet the owners of the independent businesses that thrive here and we'll tell the stories of the local people who help to create the community atmosphere of this ancient capital of England. Local events will also play a part, so please let us know of anything that you feel needs a mention. We'd love to hear your stories, so please make contact with us.